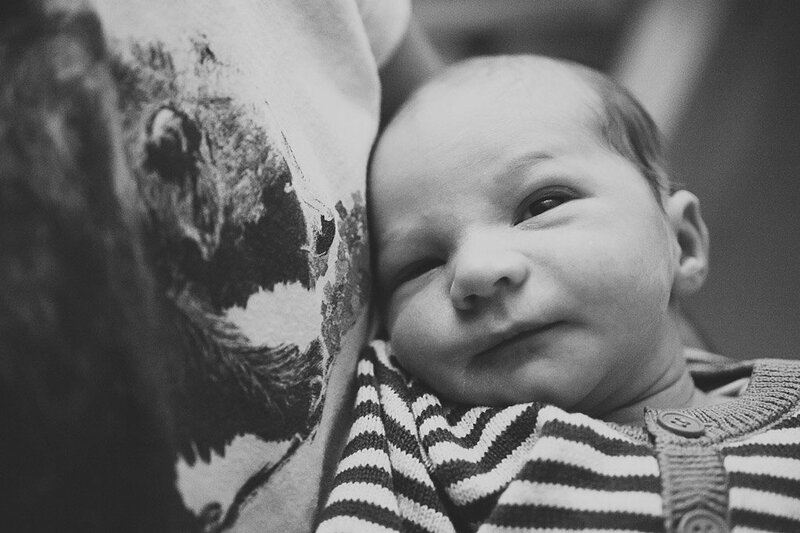 Birth Stories… The One with the Birthing Pool… The One with the Roadside Delivery… The One when Dad Fainted… All of us who’ve given birth have one, and most of us love to tell them. After the unthinkably mind-blowing process of actually producing a real new human from our very own bodies, usually with no small degree of discomfort (natural or surgical, it’s no walk in the park), we feel we’ve kind of earned the right to bellow about our experience from the rooftops, complete with a projector, megaphone and Powerpoint presentation. It’s like having performed the world’s best magic trick without even realising you were a magician. I do suspect birth stories are a little like albums of holiday photos; we all enjoy going through our own a little more than other people enjoy hearing about them. But undoubtedly, among mums it’s common ground that we can bond over and share, regardless of how different we are in other respects. I’d love to tell you in great detail about the way Huey was born and how amazing I felt. But the truth is, I don’t remember it at all. I didn’t even see it in the first place. I don’t even know how old he was when I saw him for the first time – he was less than an hour old (I think) but that’s about as precise as I know. I’m sure I could work it out from my medical notes but I’m honestly not sure it matters that much or what difference it makes to anything. When I had my first son Joe (now 11), I went through a painful, back-to-back, 36 hour labour before an emergency caesarean for foetal distress and ‘failure to progress’ (such a horrible, kick-you-while-you’re-down, dispiriting medical term for a time when the physical and mental efforts you’ve been making outweigh pretty much all other efforts you’ve ever made in your lifetime combined). In other words, he was stuck in a weird position and the contractions weren’t pushing him out, they were just jarring his forehead against my pelvis, giving me an almighty backache and him an almighty headache. But despite it being an unplanned caesarean, it was a fairly calm and unhurried affair with no discernible panic or rushing, and I remember his birth in lucid and happy detail. After such a long time in labour I was just so bloody relieved to meet him and hold him in my arms. Although I wasn’t unduly traumatised by Joe’s labour and birth, I was determined to do things differently this time round with Huey. With Joe, I’d not prepared well. Having multiple tattoos and piercings, I mistakenly believed labour would be a similar process of gritting your teeth, letting your mind wander and just passively getting on with it (haha poor deluded fool!) I naively hadn’t really realised that, to put it mildly, it’s a little more full on than this and requires a little more effort, and I hadn’t practised breathing, visualisation or any of the countless other techniques that can be so useful. In my defence, it was pre-smartphone era and at the tender age of 26 I was the first of my friends to have a baby, so I simply hadn’t accessed or read enough ‘good’ labour stories to understand how much positive preparation can help you. Plus, I was just a bit daft. Over the intervening years I came to believe that I’d not helped myself in this respect and that rightly or wrongly, perhaps this had contributed to the labour not progressing as well as it might. I did believe that to a considerable degree, the ‘failure to progress’ was my own responsibility, and that I would not let myself ‘fail’ again. So this time round, I really went for it on the prep front. I chose to go for a VBAC (vaginal birth after caesarean), practised natal hypnotherapy, kept fit and healthy, bounced religiously on a birth ball, practised breathing and visualisation, ate really well (other than a fervent Haribo addiction), and devoured Ina May’s Guide to Childbirth (an incredible book, and one that I’d whole-heartedly recommend to any woman preparing to give birth for the first or the twentieth time). I was genuinely excited about labour, I couldn’t wait to try out these amazing techniques, and felt so well equipped to manage it well this time round. I won’t bore you with great detail of what happened during the labour. Suffice to say, it began with my waters breaking with an audible POP! at home in the evening, progressed naturally and promisingly throughout the night (where all of the above preparation and techniques genuinely did help SO much), then was brought to an immediate and urgent end at 6am when Huey’s heartbeat disappeared and didn’t return, a Category 1 was called (aka ‘immediate threat to the life of mother and/or baby’), the big red button was pushed, I was instantly knocked out under general anaesthetic, rushed into theatre, cut open and he was whipped out of me a matter of minutes later. 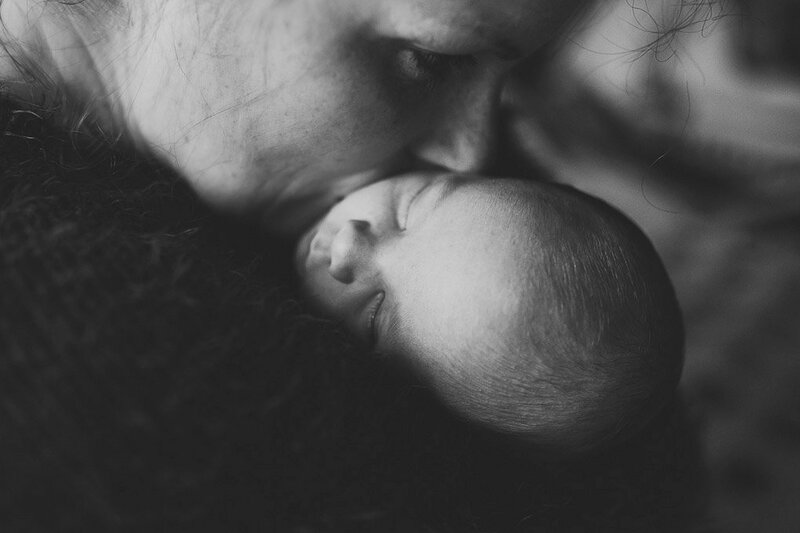 My lovely midwife was worried I’d be traumatised… I’d been hoping so desperately for a natural VBAC… I had no recollection of my son being born… I couldn’t hold him straight away… My stomach had crazy bruising where he’d been dragged out of me with such urgency and force. My poor husband hadn’t been able to see his son born and instead he’d sat terrified in a hospital corridor, not knowing whether either of us would be alright (to this day I do believe this labour was worse for him than for me – I was mercifully unconscious for the scariest part). But I can honestly say, hand on heart, that I am eternally grateful, and filled with joy. Despite the labour taking a turn for the worse, I had a healthy son. I love him more than words, as all parents do. Bruises disappear. 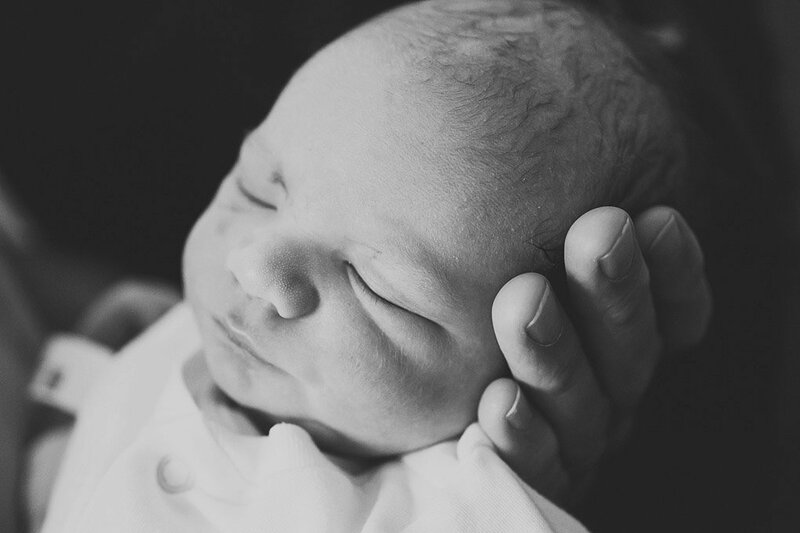 The first time I saw him was absolutely wonderful – not covered in gunk and between my legs as I’d expected, but at my bedside, being happily, safely and snugly cradled in a blanket in his beaming dad’s arms… every bit as amazing, just in a different way. 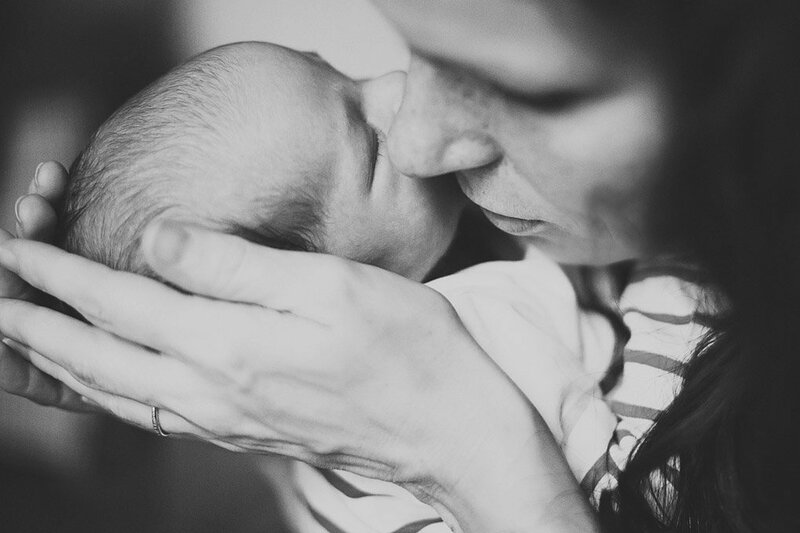 From that moment on, I’ve got on with the truly important part of motherhood… Being a mother. The method of birth no more reflects what it is to be a mother than your mode of transport reflects what it is like at your destination. It’s a means to an end. Of course you hope to travel there capably, comfortably and happily, but it makes no difference to what it is actually like when you get there. In fact, sometimes a bad journey makes arriving even better. I’ve known too many horrendous instances of babies not being born healthy, or not making it through pregnancy, to start to feel negatively about Huey’s safe and joyous arrival. Not for one second do I forget how lucky I was to be holding my healthy baby boy in my arms, albeit in a slightly different way to what I’d expected. So why did I want to write this post? Not to share how wonderful my labour experience was, because, clearly, it wasn’t. Not to scare-monger other women about how horrendous it was, because clearly, it wasn’t. Not to criticise other women who do feel traumatised by their labours because all circumstances, individuals and experiences are different, and everyone has their own entirely valid reasons for feeling the way that they do. I am simply sharing how I personally felt and continue to feel. I felt compelled to write about it because in today’s online world of information-sharing and its associated unavoidable comparison with others, it’s so easy to feel negatively about yourself and your experience. Almost all ‘birth stories’ I’ve read tend to fall into one of two camps – the ‘good’ births full of empowerment, capability and alignment with nature (absolutely inspirational and aspirational but can make mothers whose labours didn’t go according to plan feel inadequate) or the ‘bad’ births full of failed expectations and pain (absolutely honest and realistic for some but can make expectant mothers unnecessarily anxious, scared and inhibited). I didn’t read very many that sat somewhere in between. The media is increasingly responsible for bombarding us with ‘perfection’, and just as this puts pressure on women to look a certain way, live a certain way, work a certain way, there is also huge pressure on women nowadays to give birth in a certain way. Miranda Kerr didn’t take any pain relief… Gisele Bundchen said giving birth was easy and “didn’t hurt in the slightest” (Gisele can take a running jump up her own perfectly formed birth canal as far as I’m concerned). We must have a ‘good’ birth story, not a ‘bad’ one. But if we do have a ‘bad’ one, the media loves sharing horror stories, loves whipping us up into a terrified frenzy – if we can’t inspire people, we can scare them, if we can’t be invincible warrior-women then we must be martyrs and victims instead. Absolute nonsense. I wanted to write this to show that a positive birth story doesn’t have to be bathed in candlelight in a birthing pool with you feeling empowered and indestructible and in control. That’s not to say I don’t wish I was one of those women who have this experience, as I admire them hugely, envy them enormously and truly hope that if I ever have another child, that will be my own experience, and I will feel quite rightly so proud of it. But sometimes with the best will in the world, nature throws you a curve ball that no-one could catch. It doesn’t mean that you’ve ‘failed’, and it doesn’t mean that you won’t look back on your baby’s birth with tremendous joy and pride. You are strong to have coped with the birth no matter how it happened. To fixate on the birth as some kind of badge of motherhood also does a huge disservice to those amazing mothers, adoptive or otherwise, who did not give birth to their children. Many people give birth to babies with ease but never go on to be wonderful mothers. To my mind, if you are lucky enough to have a healthy child, or a child who, irrespective of health status, you are overjoyed to welcome into the family, there is no reason why, if you feel positively about it, yours too cannot be a ‘positive birth story’. We are so fortunate to live in a time and society where we have so many incredible midwives and medical staff on hand to help this wonderful thing to happen the vast majority of the time. How easily or trickily they came out, and which part of your body they came out of is a detail, a footnote. 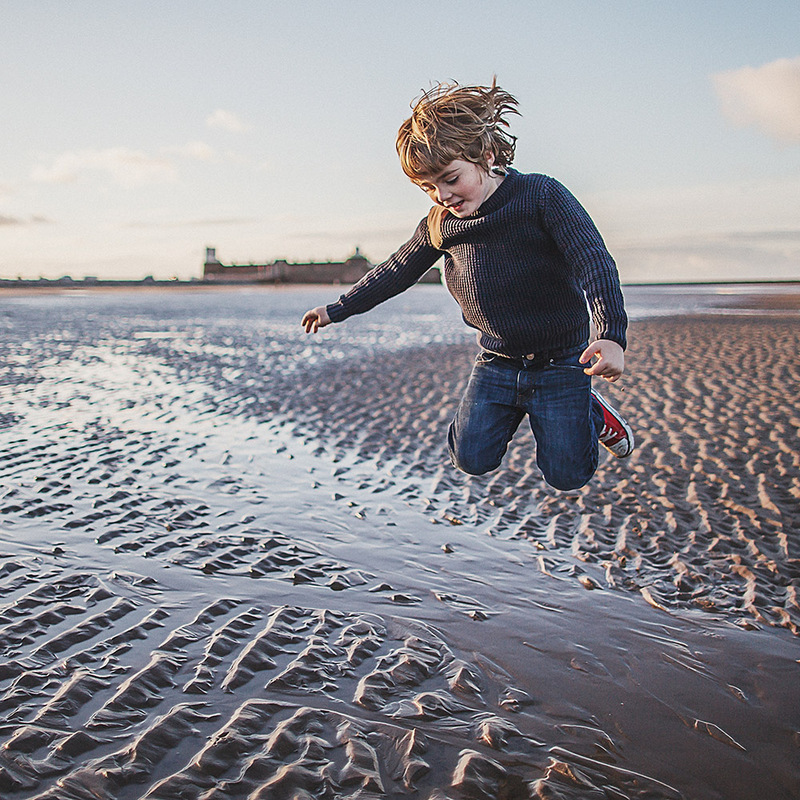 All of us try our best, and all of us bravely give every ounce of our heart, body, strength and soul into producing our child, irrespective of how this ends up happening. But to me the true magic and strength comes after the birth has finished: the birth ‘story’ is simply the prologue before the real story of motherhood begins. Thank you for sharing that Anna, really lovely to read about your experience and very nice message. I will share it with my friends who are expecting this year.